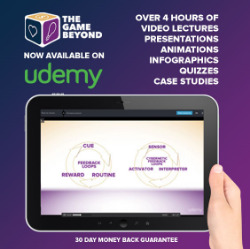 A review of The Game Beyond Workshop at DLD Women. What will happen when the top women in business, fashion, design and technology play The Game Beyond? With the attendees on the list, it looks like it will be an excellent game! Will you be there?